While the Seaport’s progress is undeniable, there are plenty of other Boston neighborhoods that have made incredible transformations in recent years. 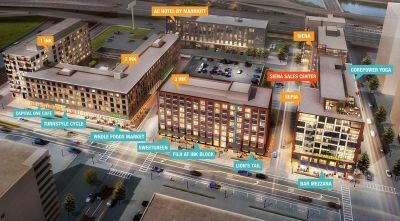 Here are a few of the new developments from across the city. What Will Replace the Government Center Garage? 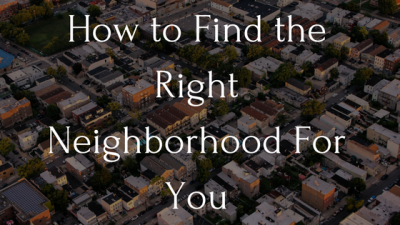 Most people seem to misunderstand the difference between 'assessed value' and 'market value' – and why this is very significant for buyers. 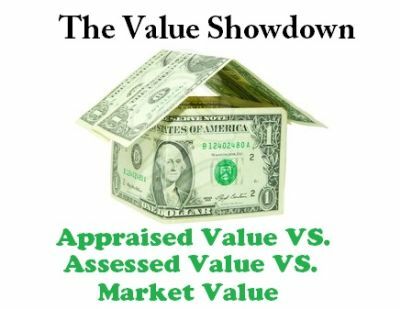 Assessed Value vs. Market Value? What has Better Value? With rising home prices and high competition, many renters may think it is not worth it to switch over to homeownership. 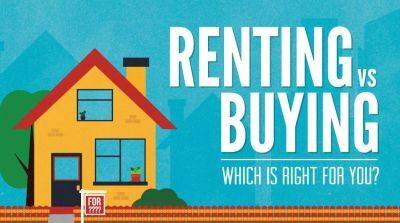 However, it is often better financially to own a home than to rent. Is It Smarter to Own or Rent in Massachusetts?